A big thank you to Vanessa from Houzz.com for the great write up and feature of this post on 30 Beautifully Inventive DIY Christmas Decorations! I told you my theme this year for decorating is "childlike and whimsical". My whole family is loving the bright, cheerful colors. And they are so, so simple to make you can do it relaxing in front of your favorite Christmas movie. Or if you have an older child, they could help, too, since yarn needles aren't sharp. 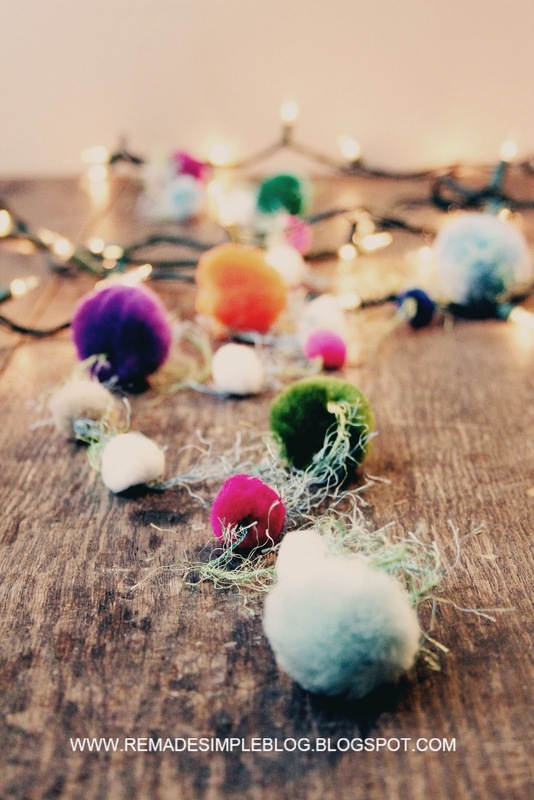 All you need are pom poms in whatever color you like, yarn, and a yarn needle. Thread your yarn needle with yarn. Push the needle through one pom pom at a time, spacing them until you have a strand in the length you want. Next, I'm excited to show you some handmade, cheap, unbreakable, kid-friendly ornaments I've been making! Linking up with these parties and this party. Love the bright colors very playful Christmas. This is cute and great for a busy mom like myself. 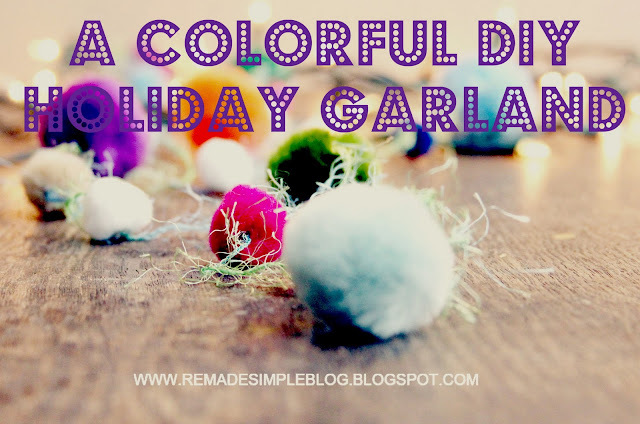 What a fun way to use up my pom pom stash! Very colorful. Thanks so much for linking up to Things I’ve Done Thursday!! Adorable! 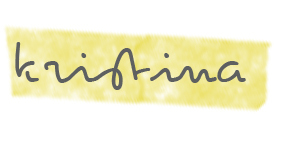 Thank you so much for linking up to Upcycled Awesome and Everything Else! Your garland is cute! 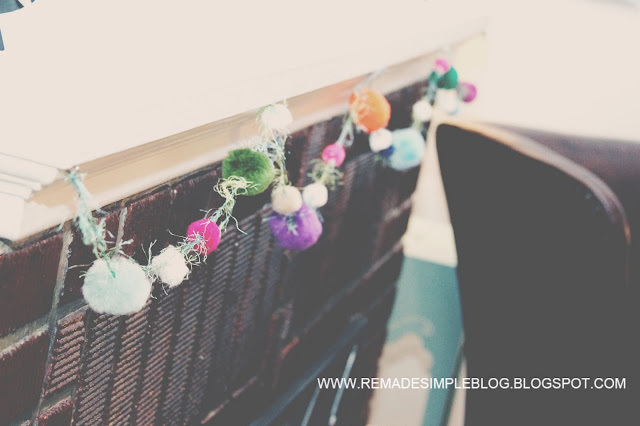 I've made a pom pom garland for my mantel with dental floss. I'll be sharing it next week. very festive and so easy. Some of the DIY projects you see can be on the really?-people-have-time-for-this? side . . . 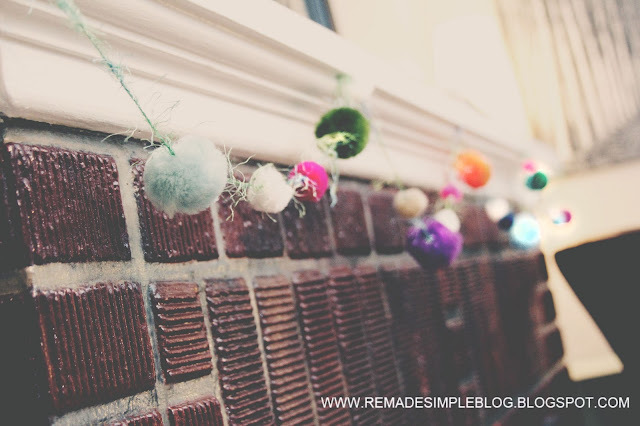 This is perfect, I need garland for my tree and I love pom poms! Thanks for sharing at my party!! Kristina, I love your garland! this is adorable! i absolutely love the fun colors! i am off to see more!